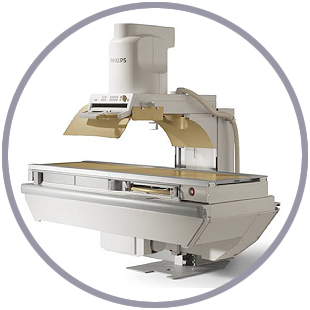 Remesta Medical Corporation has over 40 years of experience in servicing medical x-ray equipment as an independent service organization. 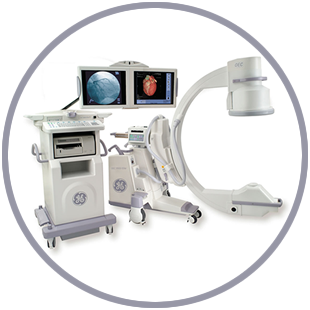 In an effort to keep customers up with current trends in the ever fluctuating medical imaging market, we offer our services and equipment to hospitals, physicians, medical facilities, institutions and third party vendors. Our motto is “Guaranteed service, reliability and honesty is an absolute must.” Whether it is a 1 hour service call or a major equipment upgrade, you can expect to receive the best job and the best price. 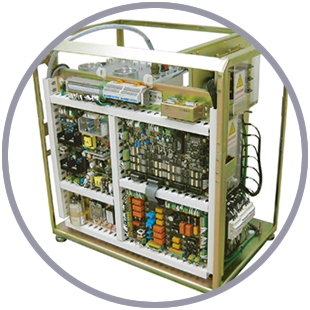 Typically we are 40-50% less in labor charges than the OEM’s and obtain the best prices for your parts and equipment. Call us today for pricing, estimates or any consulting needs you may have!